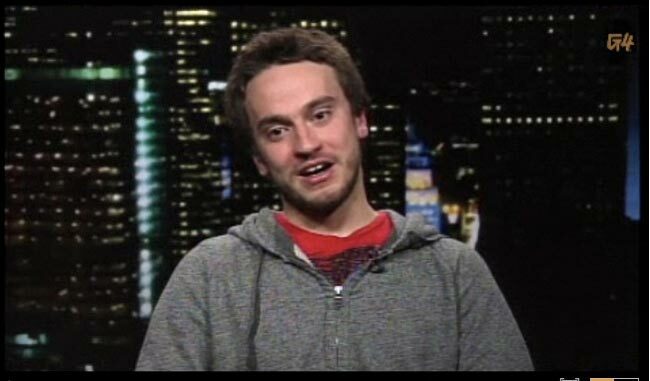 George Hotz a.k.a Geohot one of the hackers responsible for the PS3 firmware tool has appeared on G4′s The Loop to describe his reasoning behind his revealing the PS3 firmware hack and his current legal battle with Sony. He also talks about his passion for transparency and his dislike of piracy, explaining why he does what he does and why the Digital Millennium Copyright Act (DMCA) doesn’t afford him safe harbor from Sony. Watch the interview after the jump. Sony starts the legal proceeding against George Hotz and the groups of hackers that have been responsible for cracking PS3 console security wide open. With Sony suing the people responsible and supplying evidence for their case that included full, copy-and-pasted pages from Twitter accounts, forum posts, and news stories relating to the recent discoveries of the PS3′s private and root keys.